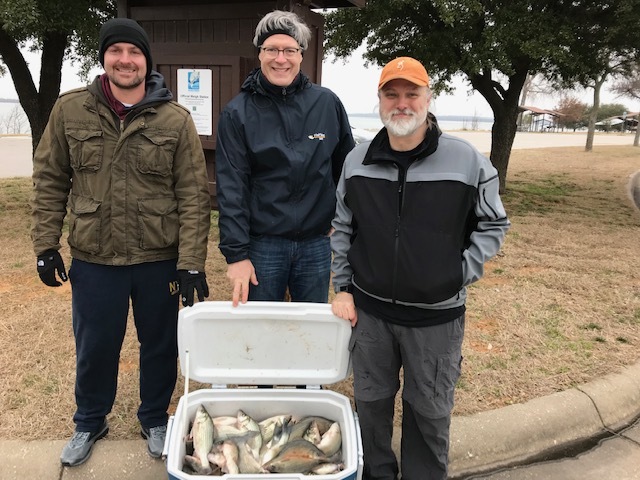 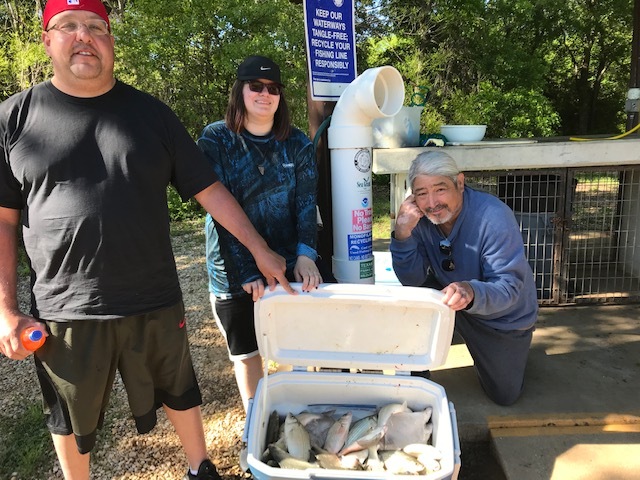 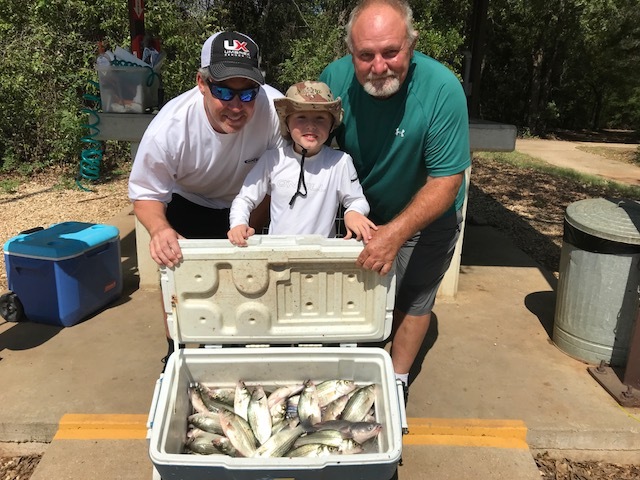 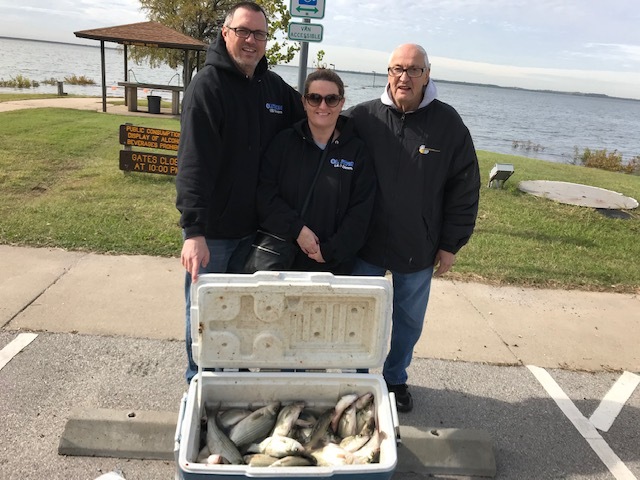 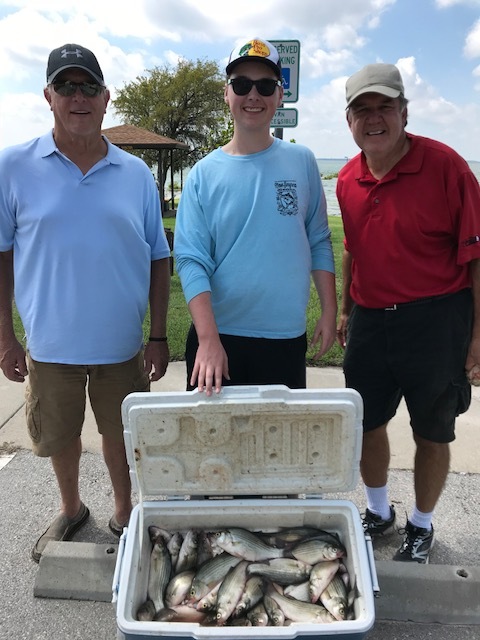 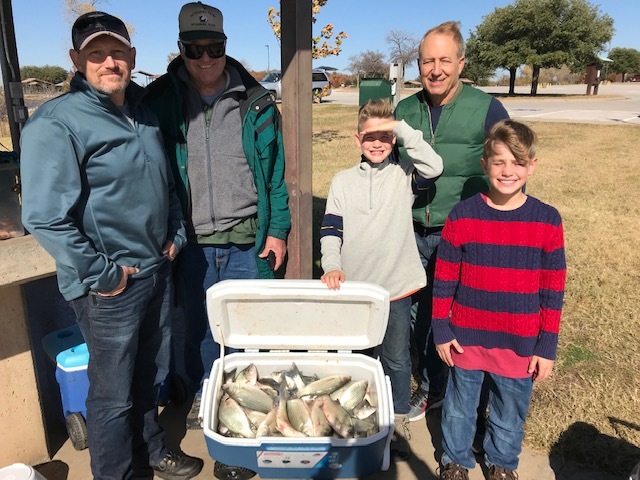 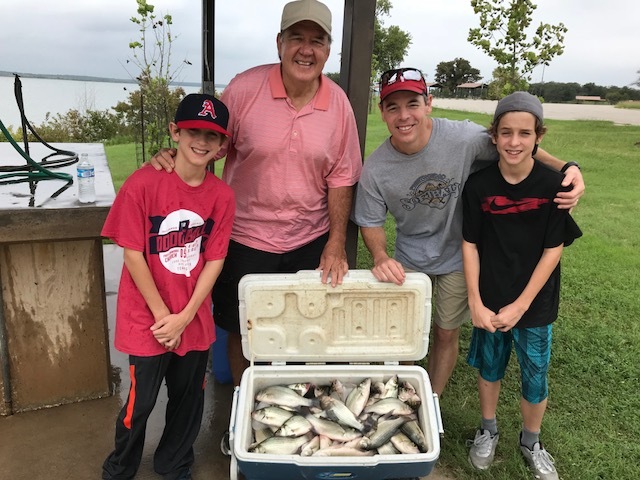 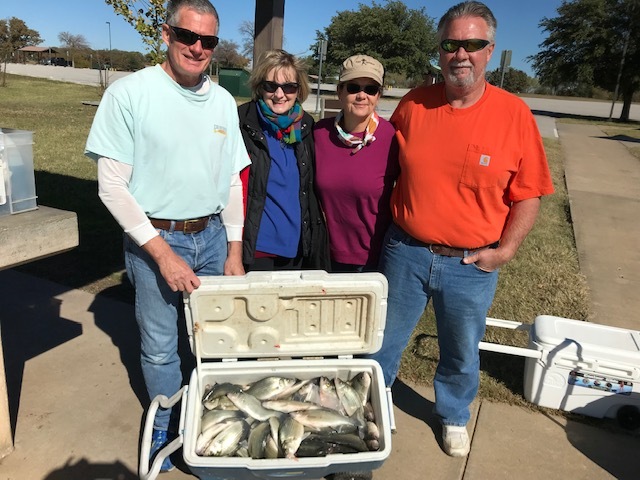 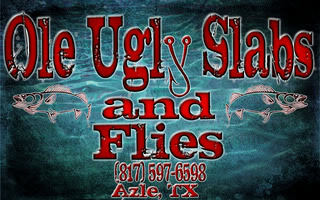 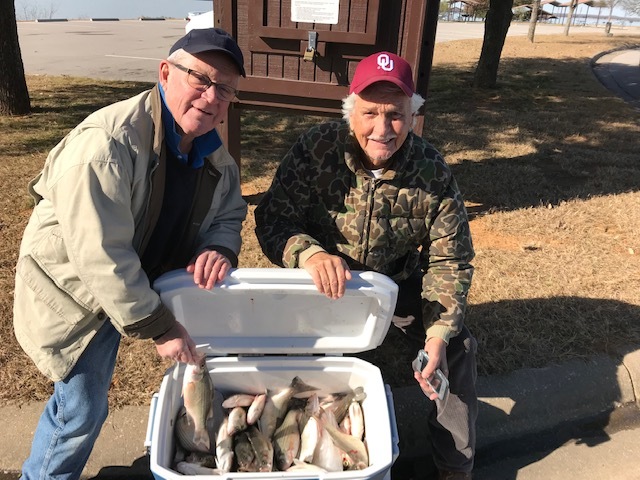 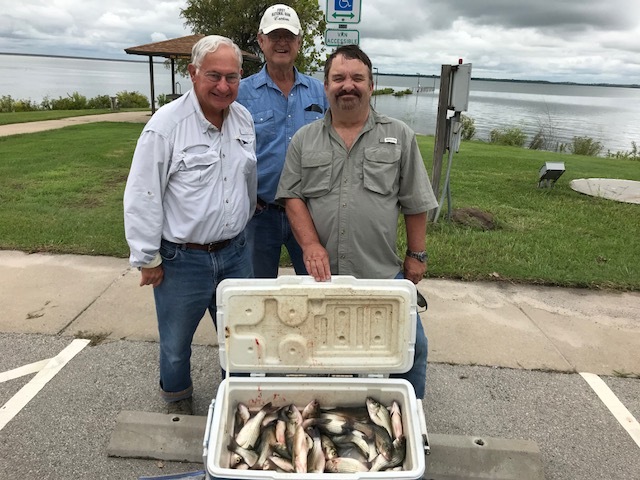 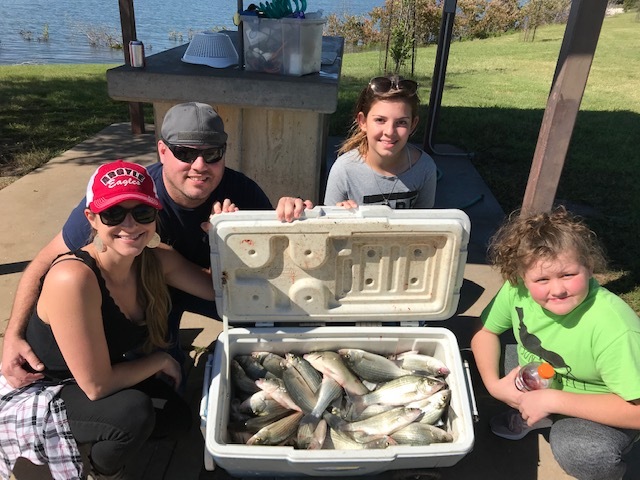 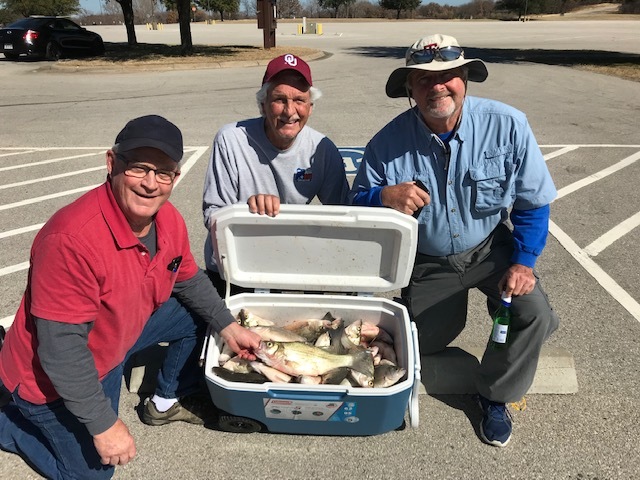 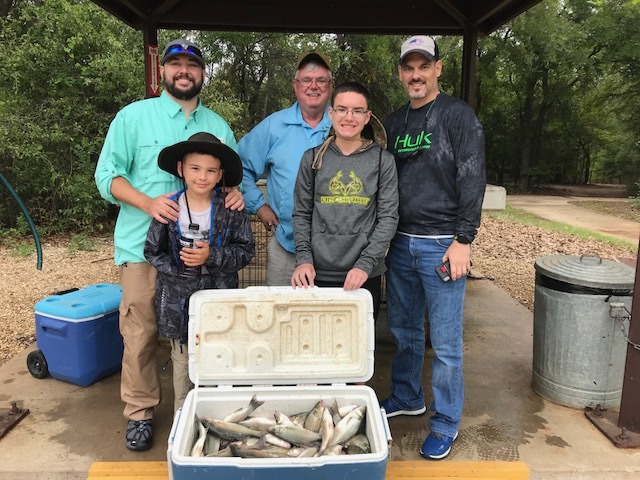 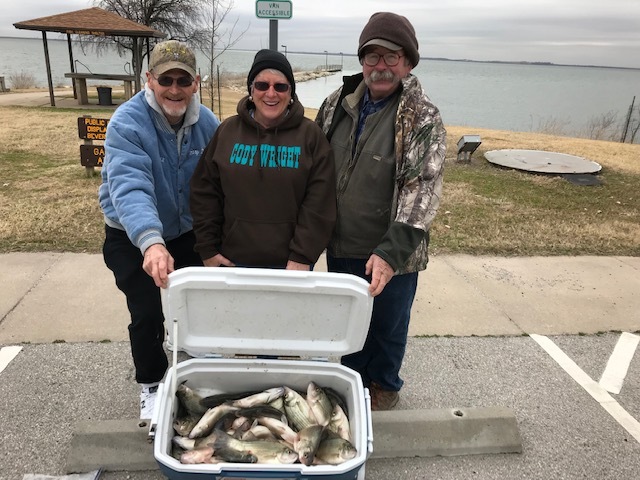 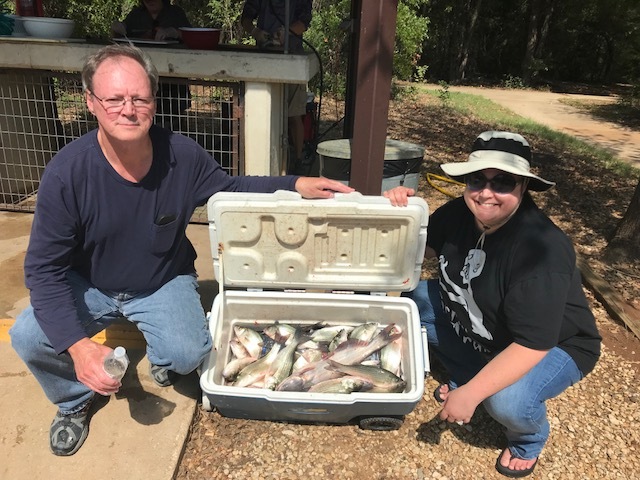 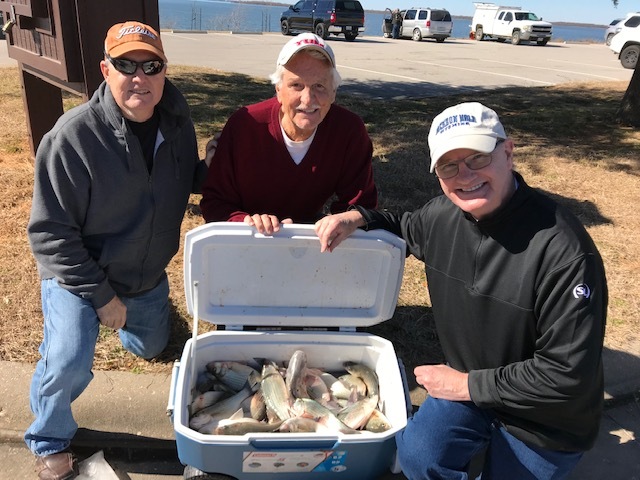 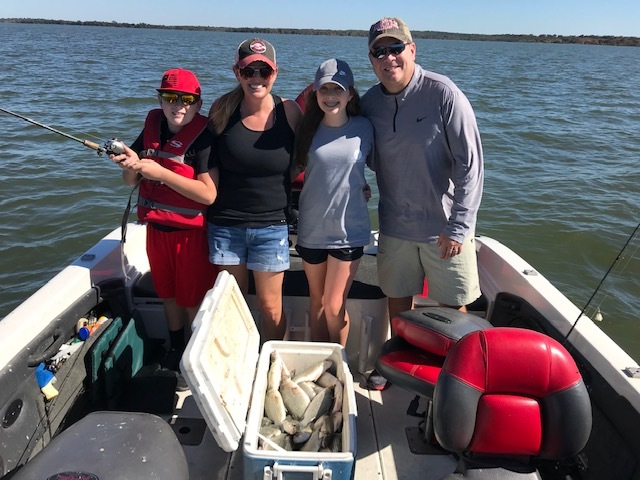 Lake Ray Roberts Fishing Guide, Tim Wike, provides 5 hour White Bass (Sand Bass) fishing trips on Lake Ray Roberts. 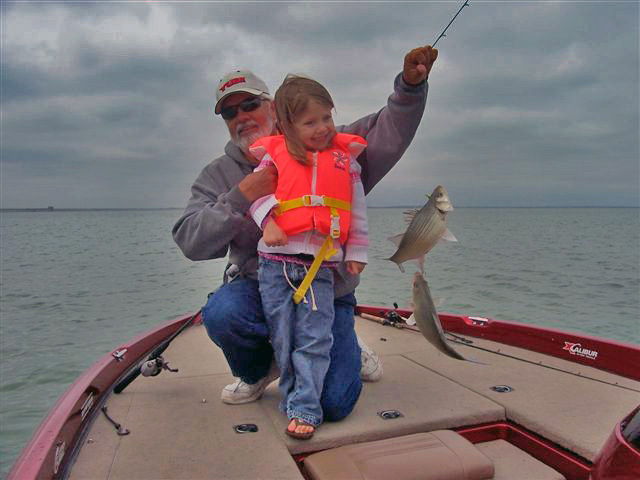 Tim supplies everything you need to catch fish and will fillet and bag your fish after the fishing trip. 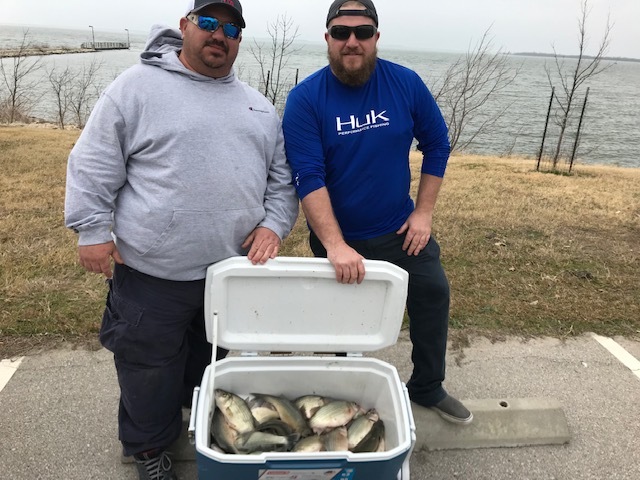 Spring Sand bass fishing is very good right now. 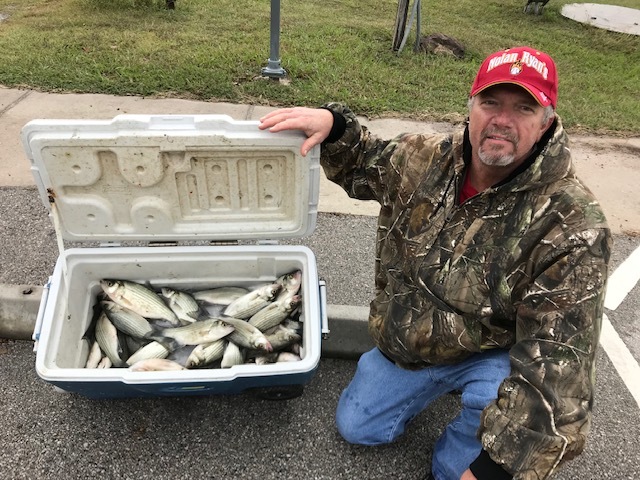 Catching them using jigging spoons and Flies.